3DS XL owners in the land of the rising sun will be able to purchase the enlarged Circle Pad Pro for their portable consoles. 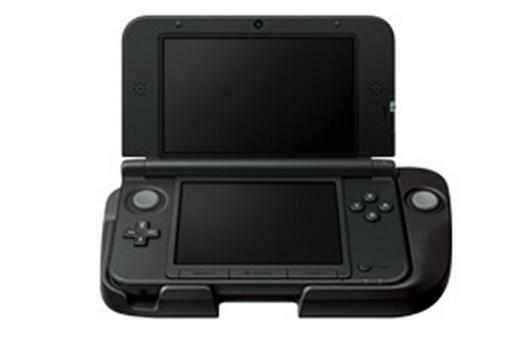 The not-so portable combo of the 3DS XL and Circle Pad Pro add-on XL will set you back ¥1,500, or about $20. No word on the attachment’s arrival stateside however but everyone’s probably hoping it’s in time for Monster Hunter 3 Ultimate.